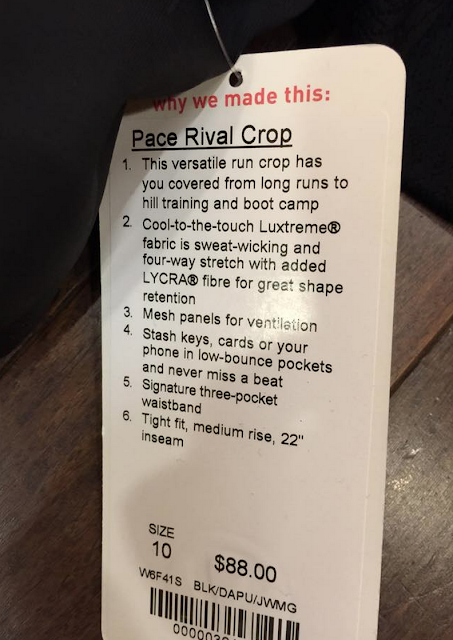 I was told by a friend today who knows a person that knows a person that the Inspire Crops are being replaced by the Pace Rival Crop which debuted today. Initially I was annoyed to learn that but now that I’ve tried these on I’m not that bothered. 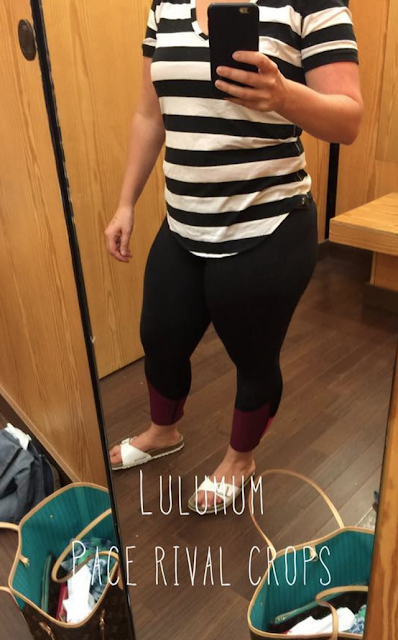 These new crops have a good hip pocket that the Inspires never had, plus the lower calf design is just as cute and calf flattering as the Inspires but it’s an updated look. 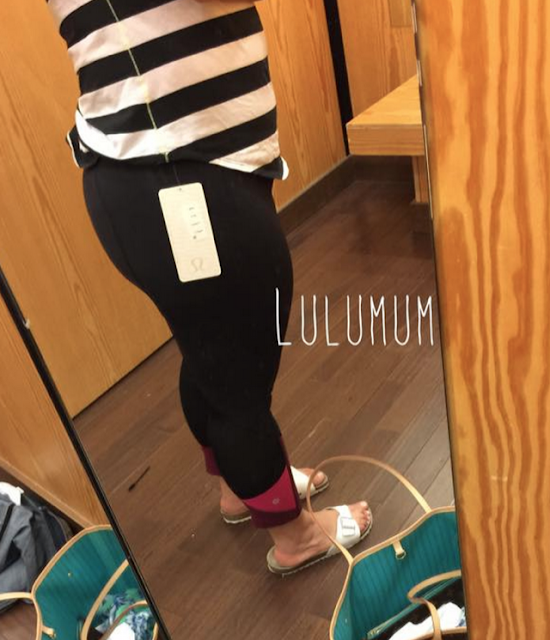 My TTS in these, size 10, fit opaque and felt really nice on and smoothing. I didn’t have Inspire Crops on hand to compare but I’m pretty sure the rise on these are slightly higher. The mesh design on the back goes quite far up to halfway up the thigh which is great ventilation if you are like me and prefer crops in the summer vs. shorts. Overall I really liked these but I have enough run crops right now so can’t justify this purchase. "Product Drop Monday: Free To Be Wild Bras"
"Runbeam Hoodie in Toothpaste, Seamlessly Street Crop Gator Green and More"
Inspires are longish on me because I have shorter legs so I feel like this is a pretty comparable length. I think these are .5" longer than inspires, which are 21.5" long. While I love inspires (have about 12 pairs or so), I'm not too bothered about a replacement. I like the addition of the hip pocket(s?). The only thing I don't like is the dual colors at the bottom. Two colors on a black crop would make it so hard to match IMO. I hope they do complete solids, like they currently do with some inspires (ie, dashing purple out right now). Those are my absolute fav and would hate for that to go away. Plus I hope the price stays the same!